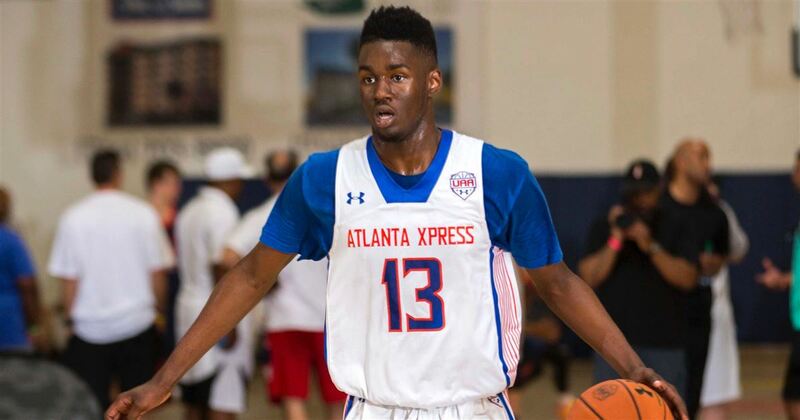 5-Star recruit Khavon Moore cut his final list of schools to 12 and wouldn’t you know it, Providence College made the cut. The final list of schools includes Providence, UCLA, USC, Oklahoma, Marquette, Texas A&M, Texas Tech, Georgia, Florida, Alabama, Clemson, and Mercer. That’s a really interesting mishmash of teams if you ask me. There are teams from the west, teams from the midwest, teams from the south….and just one from the east, Providence. 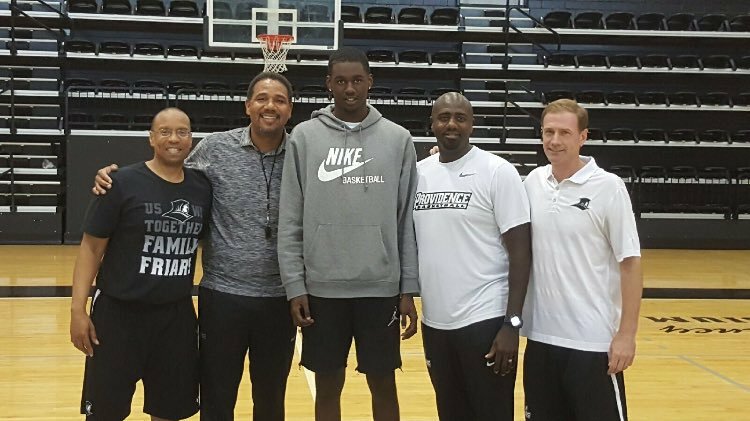 As with pretty much every recruit that Providence is targeting, there is another Big East team involved. This time it’s Marquette who the Friars are going up against. Unlike most final lists, this one seems like it’s probably the first cut, and that there might be a couple more to go before Moore makes his final decision on where to play next year. The Friars still have 4 more available scholarships for the 2018-2019 class, with A.J. Reeves already headlining the class coming in next fall. Moore is a versatile forward out of Georgia with one of the highest ceilings of anyone in next year’s class of basketball players. He basically has guard skills in a humongous stretch Armstrong frame. His handle for a guy his size is extremely hard to come by in a player. Let’s get to the highlights…and this first one is just from his Sophomore season…Sophomore!